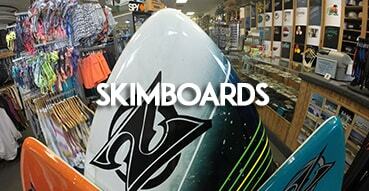 Founded in 1981, Island Water Sports Surf Shop is Miami oldest and most complete surf shop . 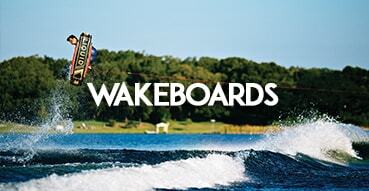 Originally part of a franchise all Island Water Sports are now individually owned and operated. Owner and operator Scott Payne has been surfing in Miami since the 70’s, STILL SURFS, and continues to be a leader in the surf community. With over thirty five years of experience within the surf industry we here at Island feel as though we have a great understanding of not only the needs of our surfers locally but, due to the fact that miami serves as a hub for international surfers, we understand the needs of surfers world-wide. Our goal is to continue our dedication to meeting those needs. 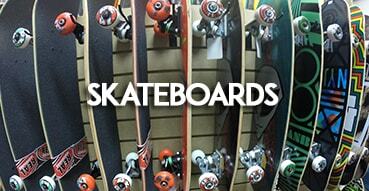 One of the things that has always set Island Water Sports Surf Shop Miami apart from other surf shops is our dedication to board sports. 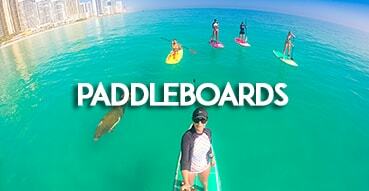 We carry the largest selection of surfboards, skateboards, wakeboards, skimboards, stand up paddleboards and wetsuits in Miami. Most importantly though, we are equipped with an experienced and knowledgeable staff who are always there to help. Our motto is “if we don’t do it, we don’t sell it”. In addition to our dedication to board sports we are also set apart by our ability to bring in the latest and most sought after brands in the surf industry. 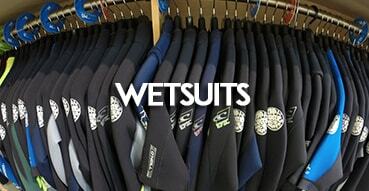 Quiksilver, Billabong, O’neil and Rip Curl have long been a part of the store’s history and together with newer brands such as Volcom, Hurley, RVCA and Lost, Island Water Sports miami is known to have the best selection of surf apparel in town. Island Water Sports’s dedication to board sports and apparel has contributed to our 35 years of success, but the dedication we give to our customers is what truly sets us apart. We strive to give you a personal and enjoyable shopping experience and this has kept people both locally and even internationally coming back for years. Customers who once came to Island to buy their first surf or skate board now bring their children to get their first board. We understand you have other choices of where to shop and we appreciate the opportunity you have given us by visiting our website. 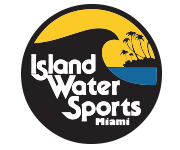 We hope that you will stop by or give us a call so that you can experience all that Island Water Sports Miami has to offer. 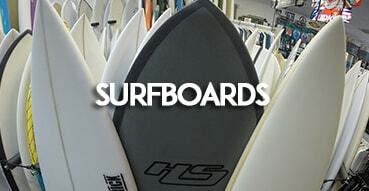 Island Water Sports is known for a great selection of surfboards, skateboards, paddleboards and wakeboards. Here is a short video giving you a look inside the store.